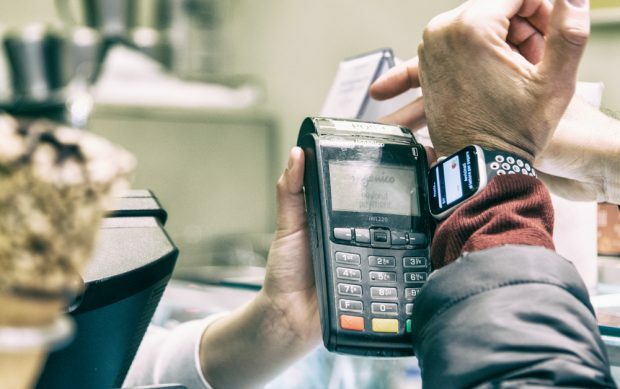 New research indicates that mobile payments are a driver behind the growth in the wearables market. The global market for wearable devices including smart assistants and wireless headphones is expected to spike by 15.3% this year, according to new data from International Data Corporation (IDC), and mobile payments may be fueling some of that growth. "The use of QR code technology negates the need for costly ATM hardware upgrades."